Vasaikhi this year will take place on April 13, 2019. Please join us in this joyous occasion. 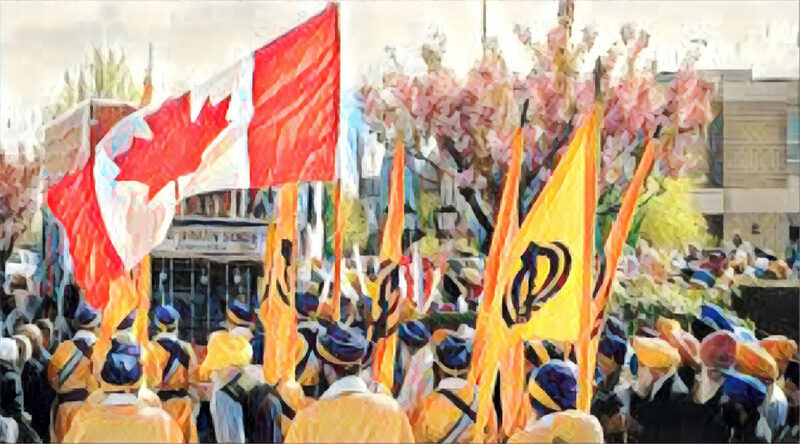 For more information about Vaisakhi, please click below. 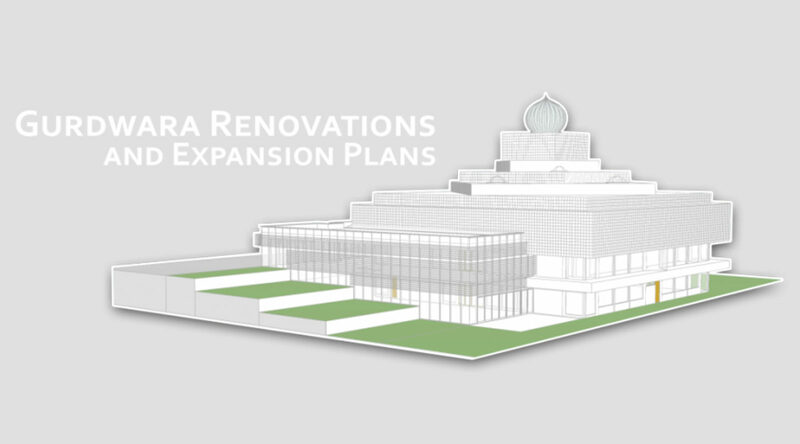 Gurdwara Sahib renovations are currently under way. We are working hard to have the doors open to the public again. For updates follow us on Facebook. 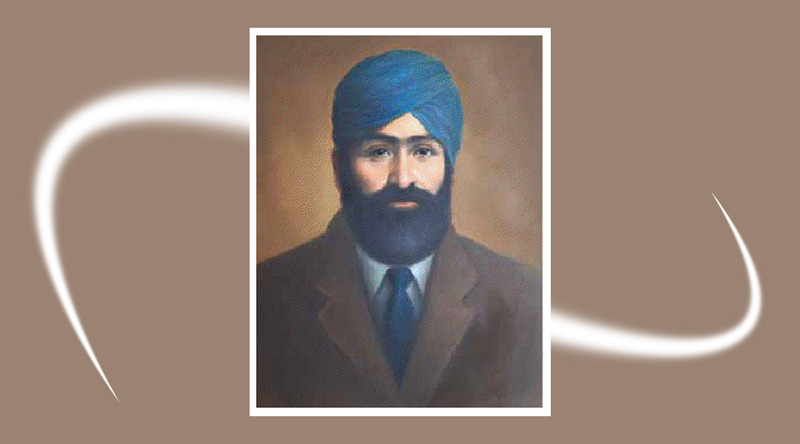 Commemorating 100 years of Martyrdom of Shaheed Bhai Mewa Singh Ji. Learn more about the history of his sacrifice by clicking the link below. For updates on the latest news around the Gurdwara Sahib and Sikhs in the communit, follow us on Facebook!